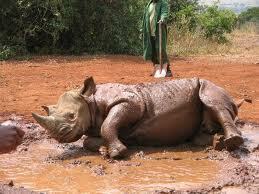 LETS GO TRAVEL KENYA (SAFARIS): Facts About The Rhino That You Did Not Know! 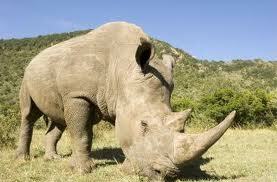 It is believe that Rhinos have existed on Earth for more than 50 million years! Today, only five species of rhino survive.The Rhino animal is among those animals listed on the endangered species list with an approximation of about 25,000 remaining in the world! 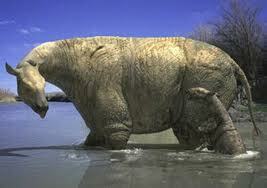 Paraceratherium, the largest land mammal that ever lived, resembles a very big,muscular giraffe. Telecoeras, a single horned, hippo-like grazer common in North America. 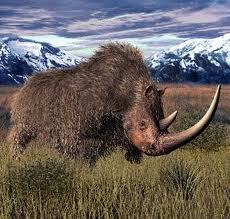 Woolly Rhinos(Coelodonta antiquitatis), probably the most well known of the extinct rhinos. Interesting facts about Rhino's that you did not know? Rhino's May look very tough, but their skin is very sensitive especially to sunburn and biting insects which is why they like to wallow in mud! Rhino's horns are made of Keratin, just like finger nails plus they grow throughout their lifetime. Safari in Kenya is by no means a holiday that is easy to forget as it is one of the most memorable experiences one can possibly have in his or her lifetime. It is not only a trip or a vacation but is also an appreciation to some of the most iconic and glorious animals that are found in the world in their true natural surroundings. One can get to see the lions, leopards, elephants and other wild beasts in the safari.